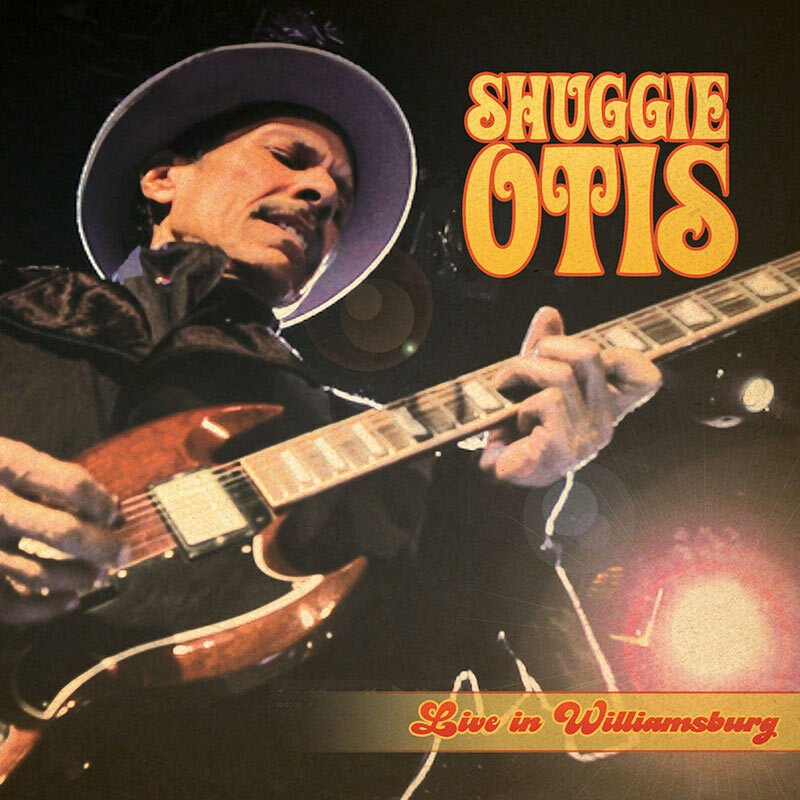 The vinyl companion to Shuggie’s first ever live album recorded at The Music Hall Of Williamsburg in Brooklyn, New York on Shuggie’s extremely well-received comeback tour! SKU: 1914. Categories: Blues, Cleopatra, R&B, Vinyl.